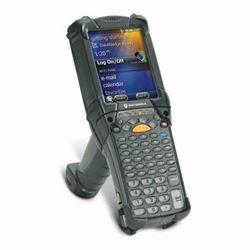 Prime Interway - MC92N0 GUN, 43 TEC, WIFI, COLOR, WINCE 7, BLUETOOTH, IMAGER 2D LR, 1GB/2GB, IST. MC92N0 GUN, 43 TEC, WIFI, COLOR, WINCE 7, BLUETOOTH, IMAGER 2D LR, 1GB/2GB, IST. MC92N0-GP0SYFYA6WRNCMC92N0 GUN, 43 TEC, WIFI, COLOR, WINCE 7, BLUETOOTH, IMAGER 2D LR, 1GB/2GB, IST.